Argan Oil is a traditional beauty oil from Morocco, North of Africa. This lightweight and fast absorbing oil is rich in vitamins A, C, and E as well as anti-oxidants and essential fatty acids. Argan Oil also has anti-ageing and restructuring properties, and assists with the prevention of stretchmarks and scarring. It is an anti-inflammatory and sebum-regulating beauty oil. Argan Oil has been in the traditional beauty practices of the people of Morocco. This oil is fragranced with Bergamot essential oil and is suitable for all skin types, especially combination skin. Our Argan Oil is certified organic. 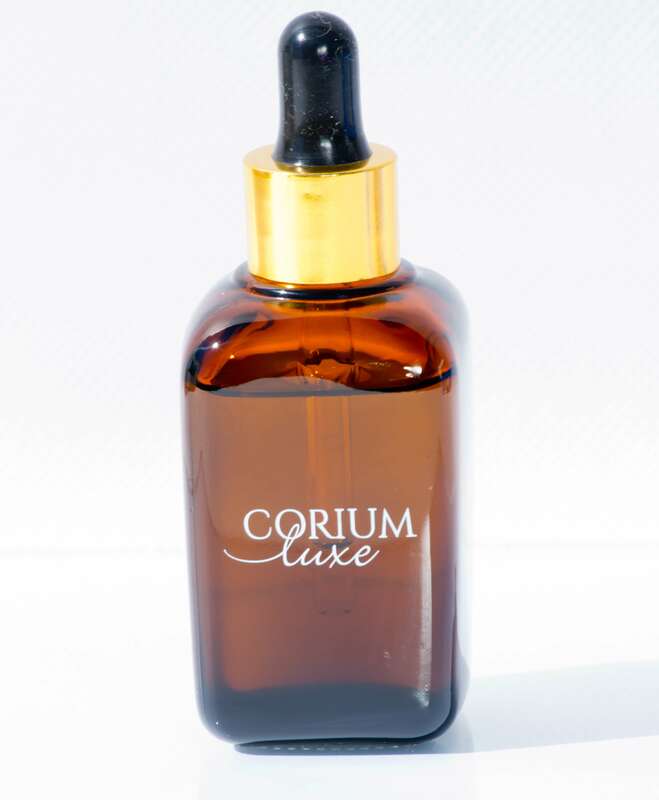 Notify me when Luxe Pure Argan Oil Luxe Pure Argan Oil is available.